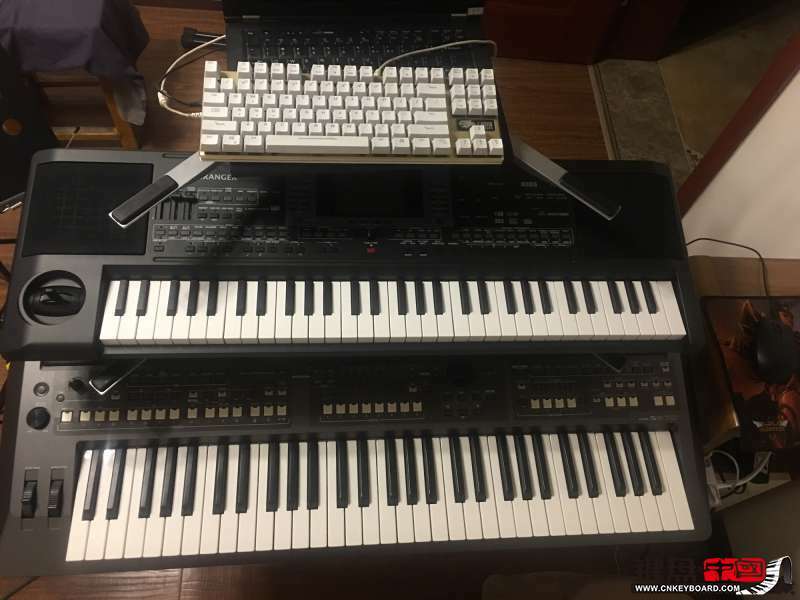 korg micro arranger 迷你pa50-◇二手乐器交易◇-键盘中国论坛 - Powered by Discuz! 嗯 是的 宽度还好 就是稍微短点 我这200斤的胖子 真是不习惯. GMT+8, 2019-4-26 11:36 , Processed in 1.517427 second(s), 27 queries , Gzip On.